Looking for a new roof or a simple repair? Depending on damage and other factors, a complete tear off insures your best results. Most houses will accept one additional roofing layer depending on your city and age of home. Call for a free inspection. • Flat roof repairs on garages, porches, etc. 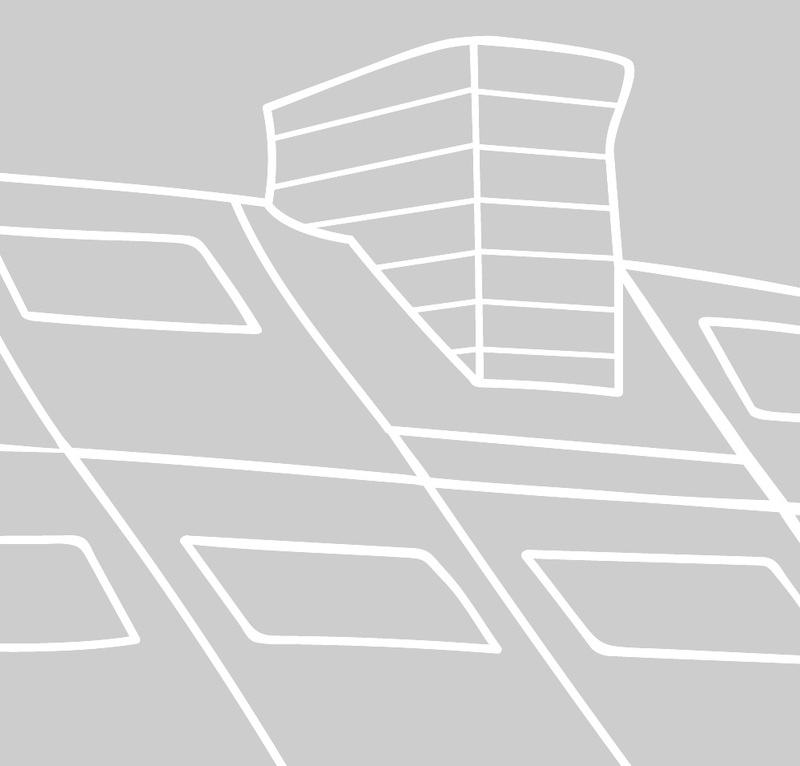 Sheet metal flashing at various points of your roof (i.e., chimneys, eave edges, soil stacks, etc.) can be damaged if not checked. Ice back-up under eaves and roofs can cause extensive damage. Let us show you how it can be fixed. Ventilation systems are extremely important to prevent damage and toxic black mold situations. They are also crucial to ensuring a warranty accepted on the shingles by the manufacturer. Call for a free inspection. 25 year warranty, 220 lbs per square, 60 MPH wind rating, algae resistant, classic detailing and a traditional appeal. Architecturally designed dimensional shingle, 50 year to lifetime warranty, 265 lbs per square, 110 to 130 MPH wind rating, algae resistant, the most popular shingle we install. Lifetime warranty, 425 lbs per square, 110 to 130 MPH wind rating, algae resistant. Genuine slate-like appearance, available in asphalt, composite and eco friendly recycled material. Architecturally designed dimensional shingle, 50 year to lifetime warranty. Protect porches, carports, and other low slope roofing areas with a quality membrane roofing system. Reduce installation time and help prevent shingle blow-off with a factory manufactured starter strip shingle. Fiber-cement siding is tough and durable... even for demanding commercial applications.